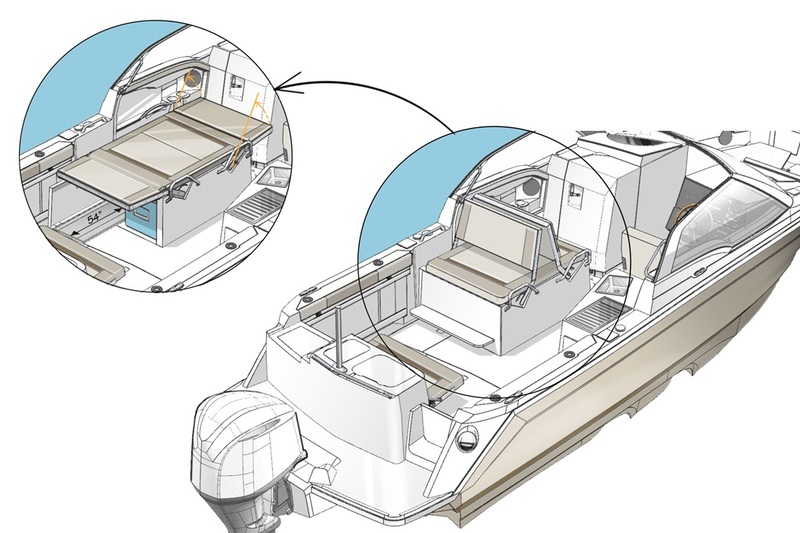 Cutwater Boats’ sporty new offering is just as comfortable blasting around the lake with the kids in tow, as it is gliding along the shoreline for a sunset cruise. 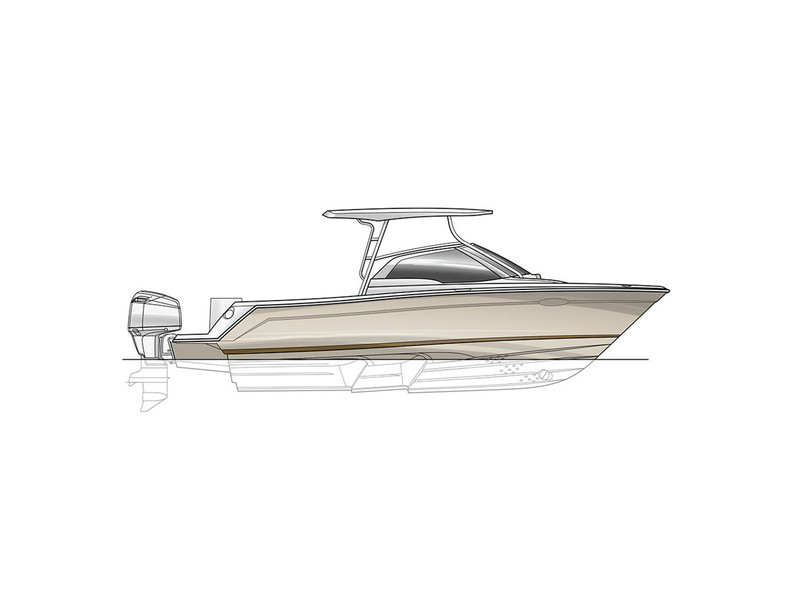 Designed and built to be a master of multiple functions, the C-24 DC provides exceptional versatility. 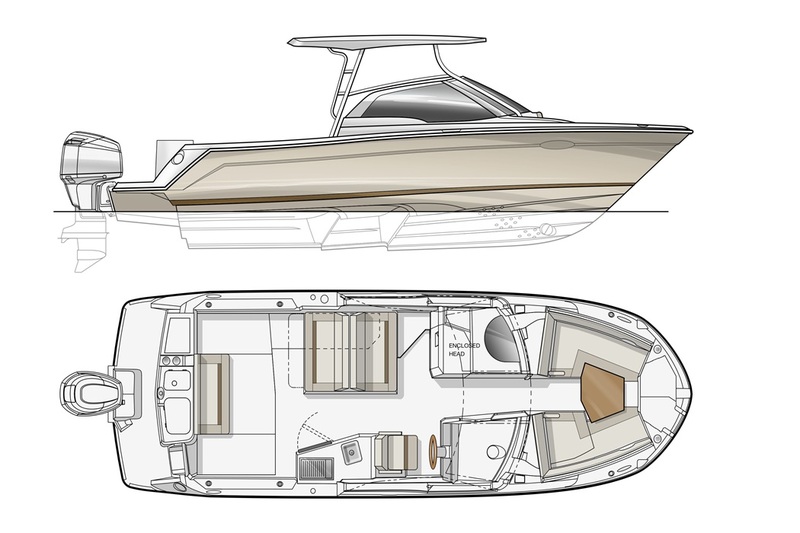 Whether you’re fishing, enjoying watersports, sightseeing, or entertaining guests, the new C-24 DC opens up a new world of exciting possibilities. 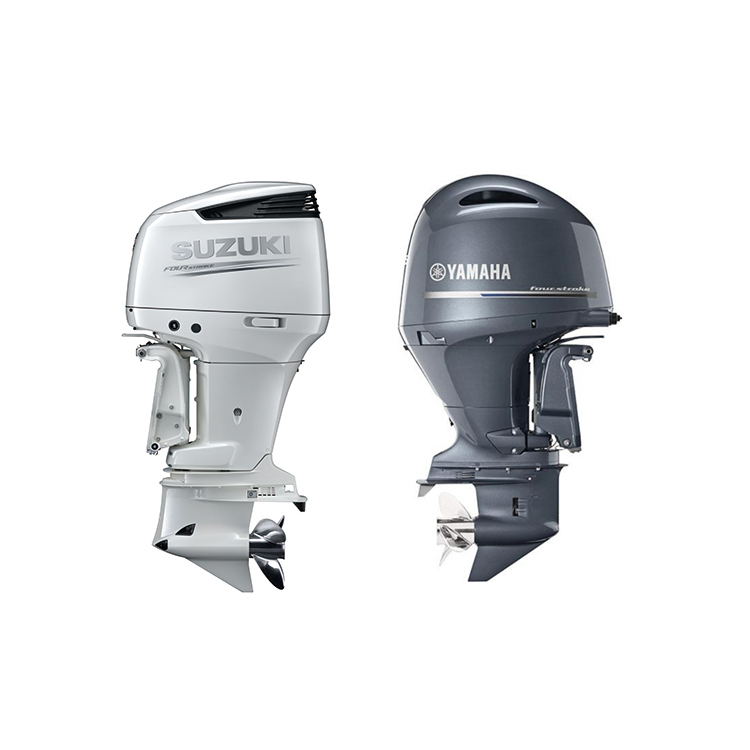 Powered by a Yamaha 250, she is fast, efficient and fun. 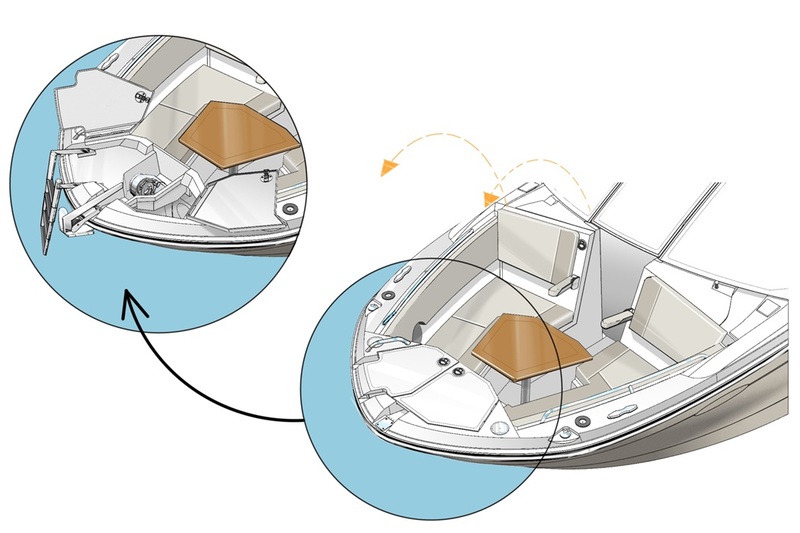 Our patented laminar flow interrupters provide smooth positive cornering and her deep V forward and double stepped hull gets on plane quickly. 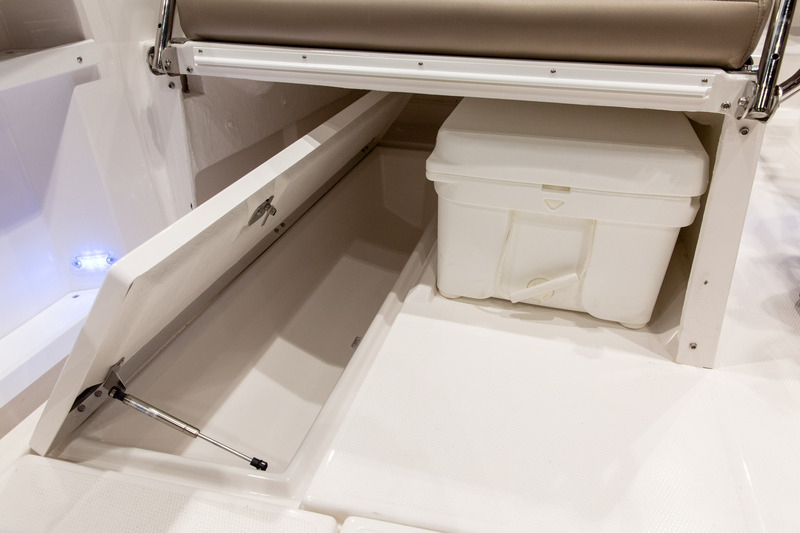 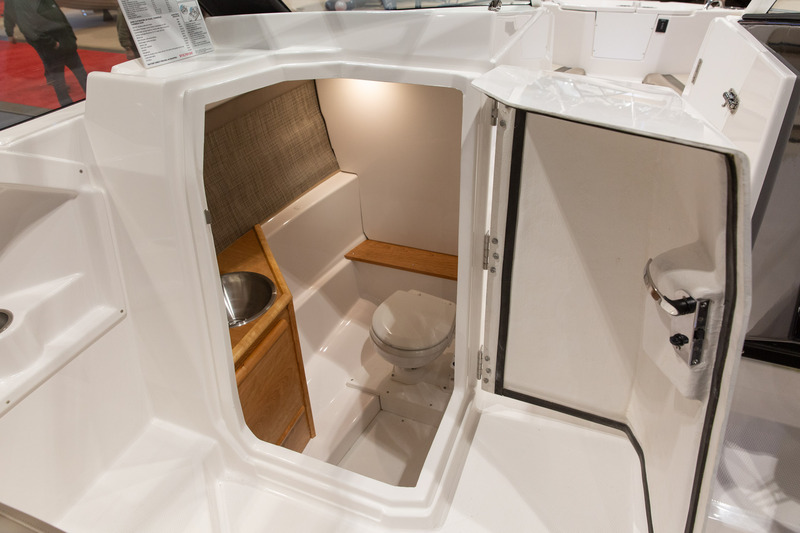 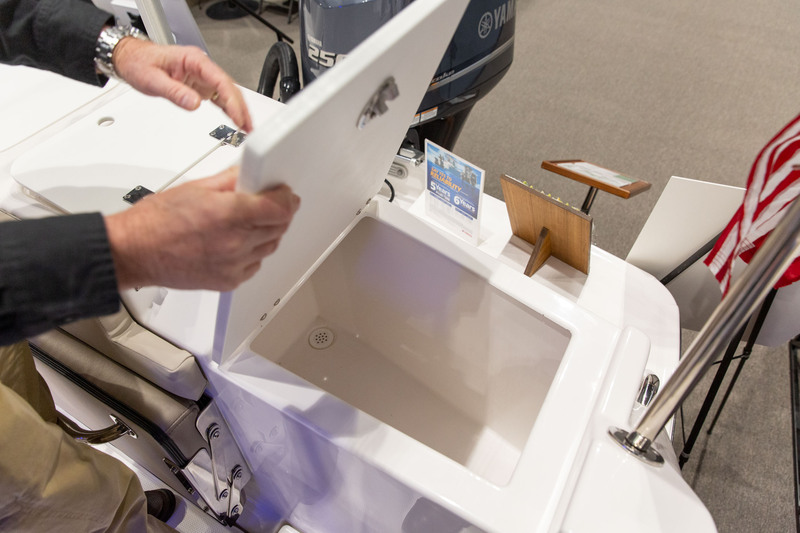 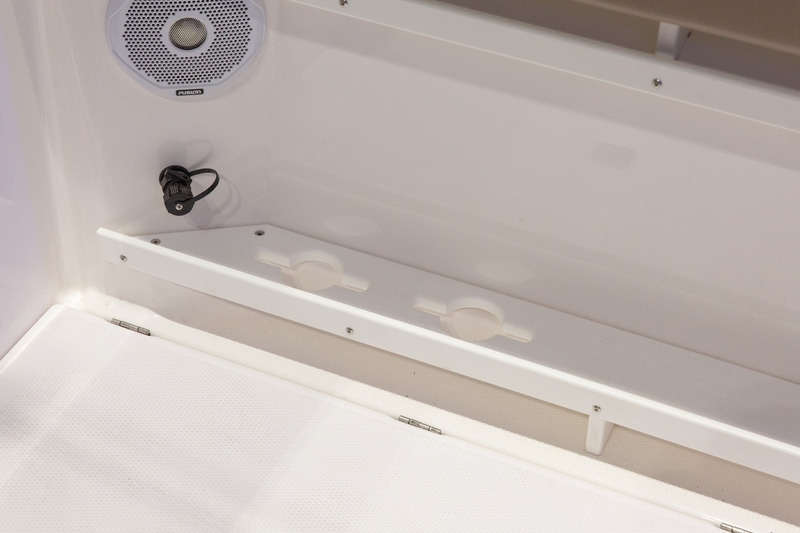 The private head with marine toilet is roomy, comfortable, and bright thanks to the frosted overhead skylight. 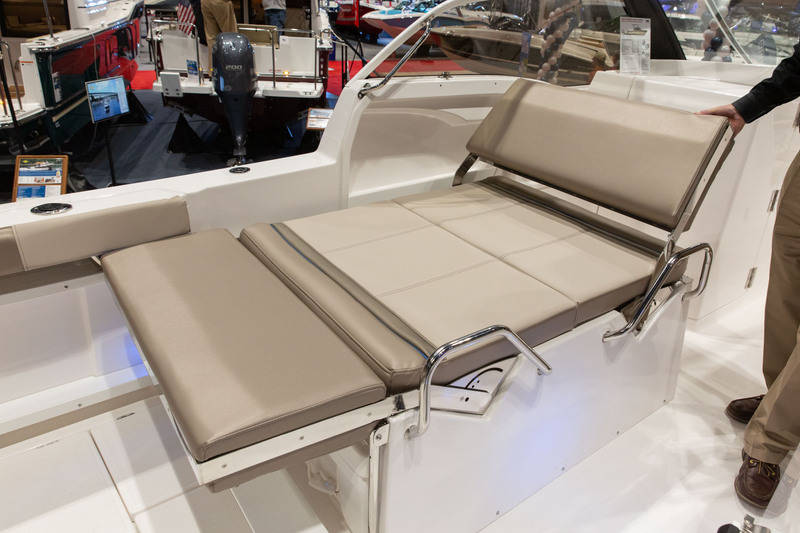 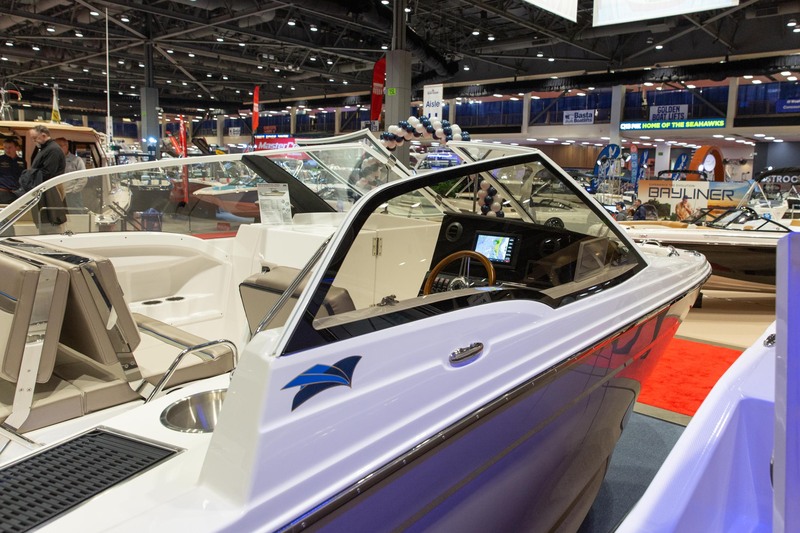 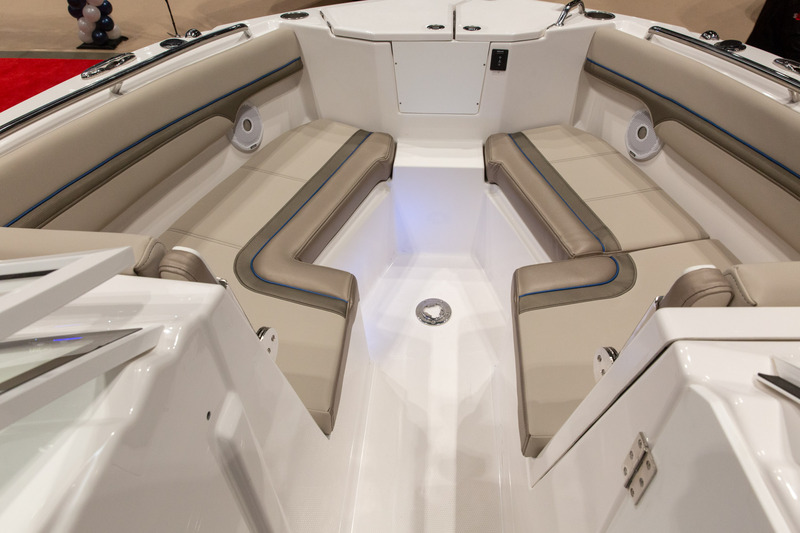 Standard features include Garmin GPSMAP942xs chartplotter with GPS and depth sounder, aft beverage cooler, rod holders, locking rod storage, fishbox, large under-seat cooler, retractable ski pylon, pop up stainless cleats, and abundant drink holders throughout. 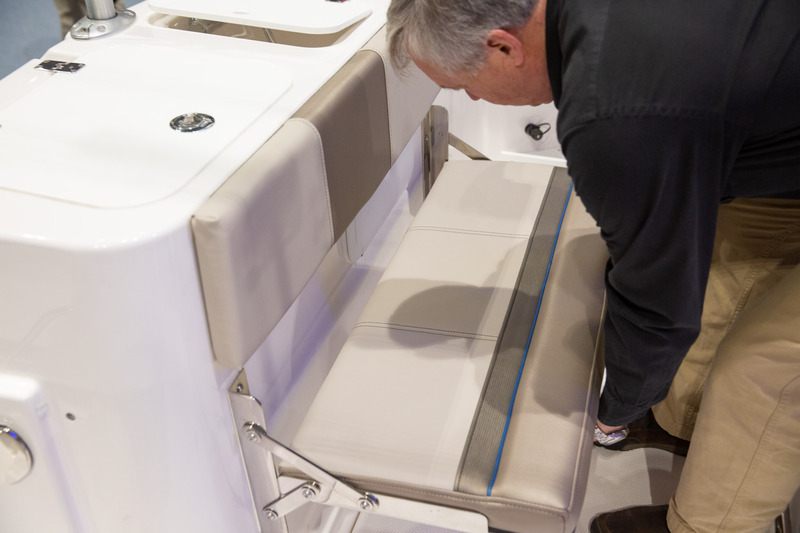 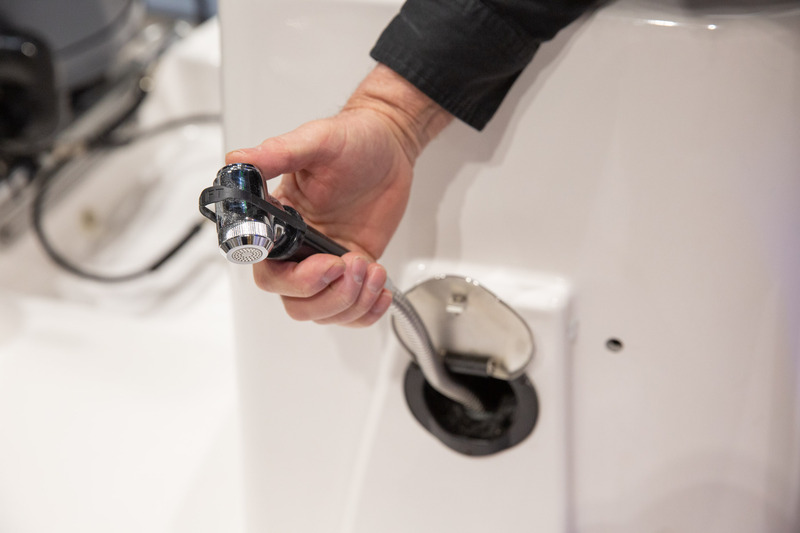 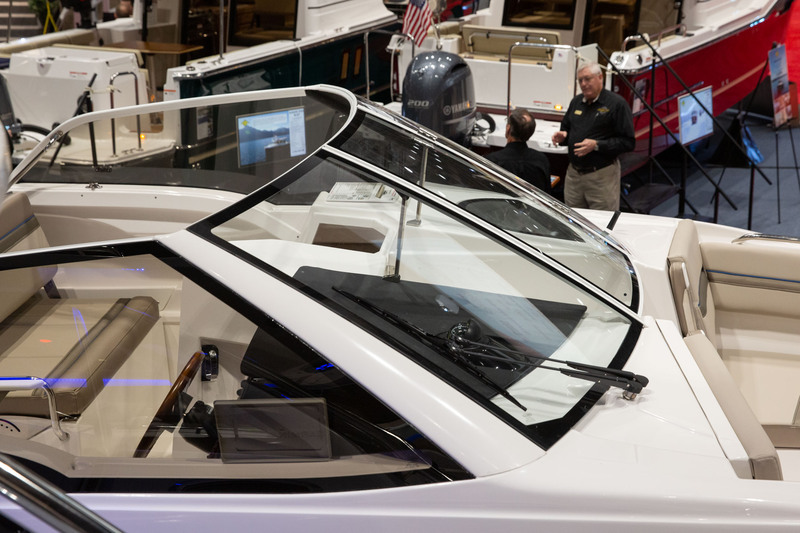 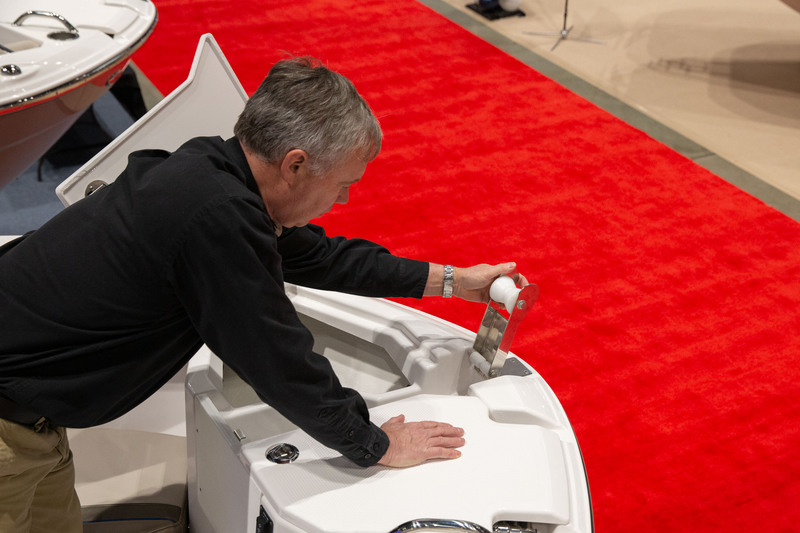 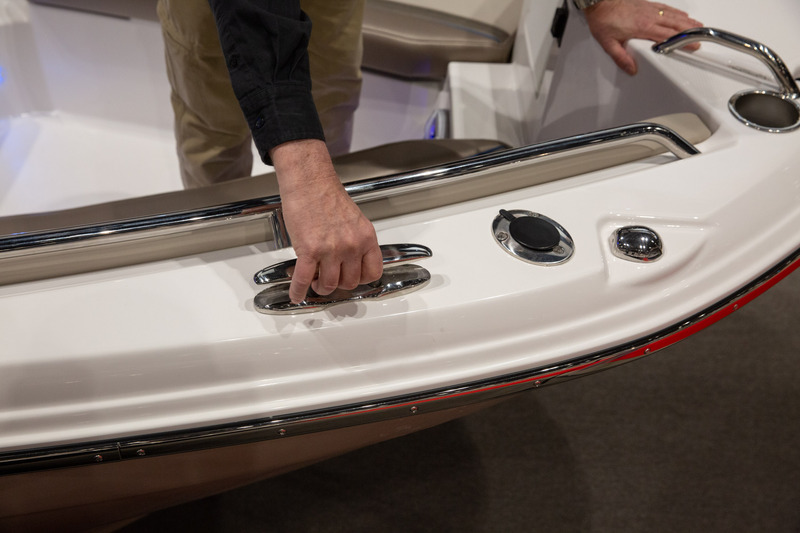 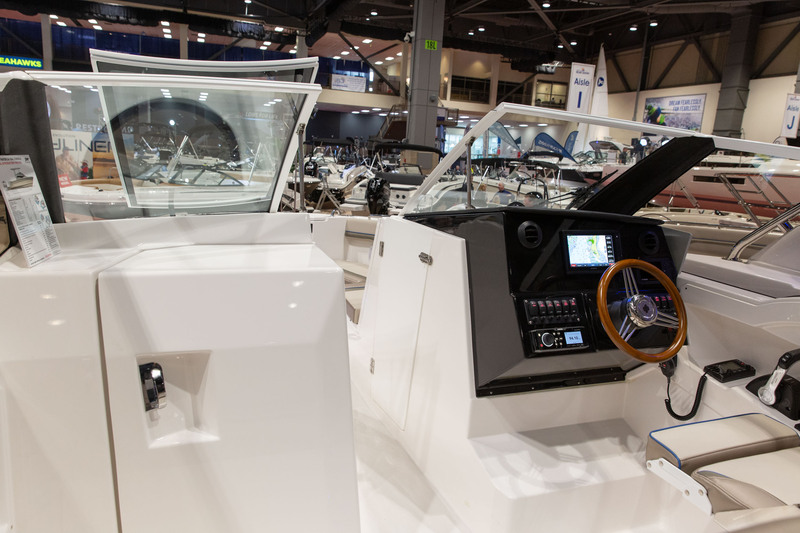 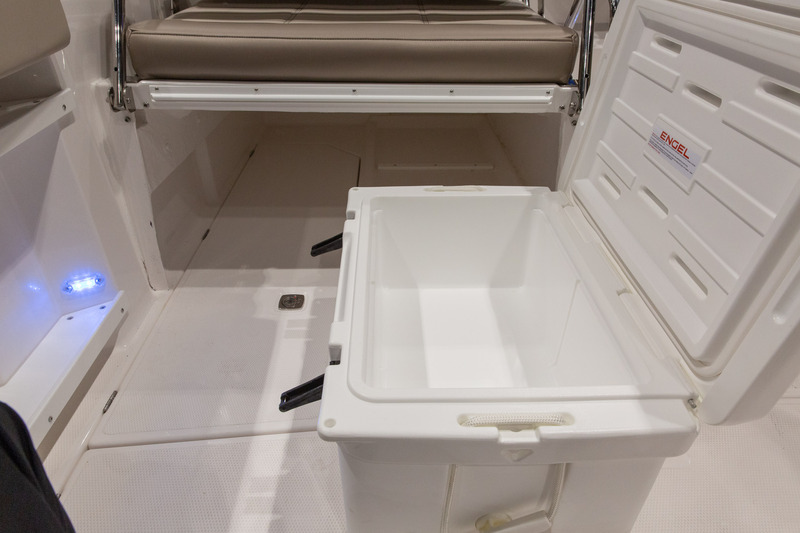 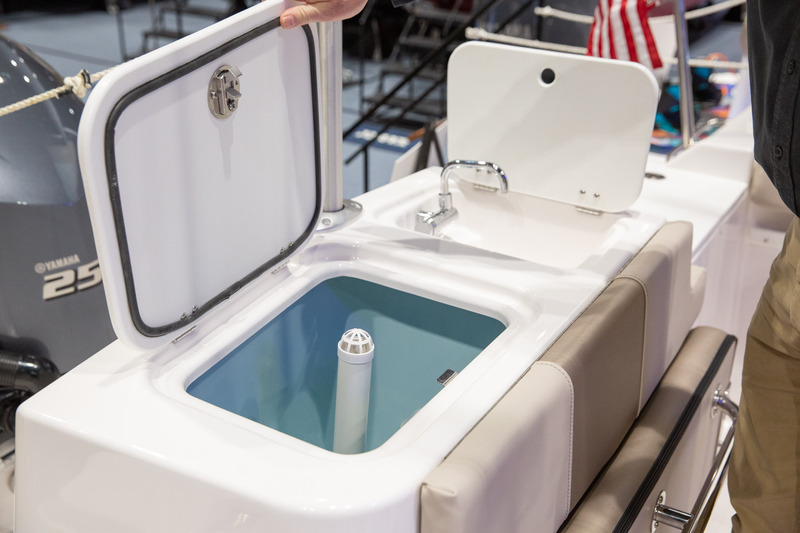 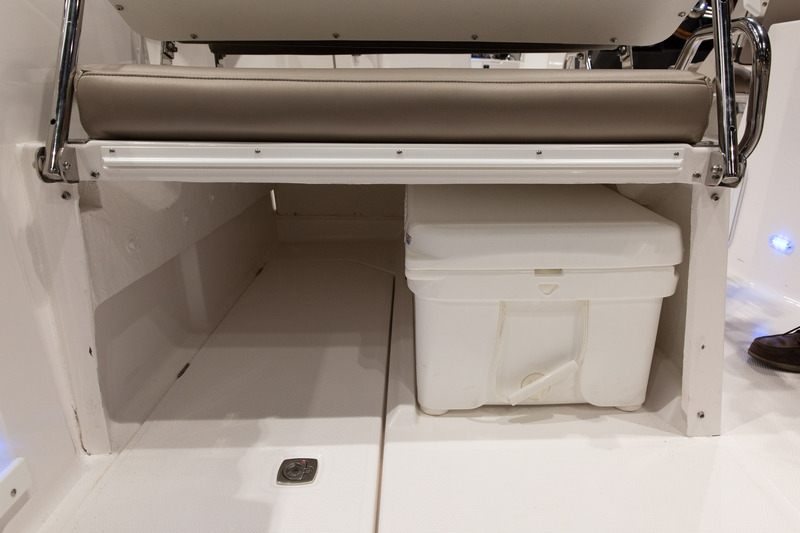 Options include bow thruster, refrigerator, livewell, Bimini or hard top, electric grill and more.